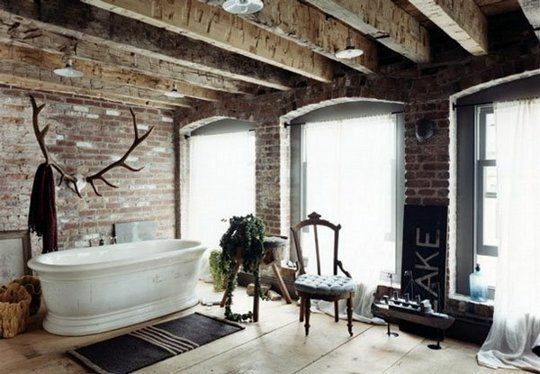 You know what..I have never done a post about bathroom inspiration....at least I could not find one! 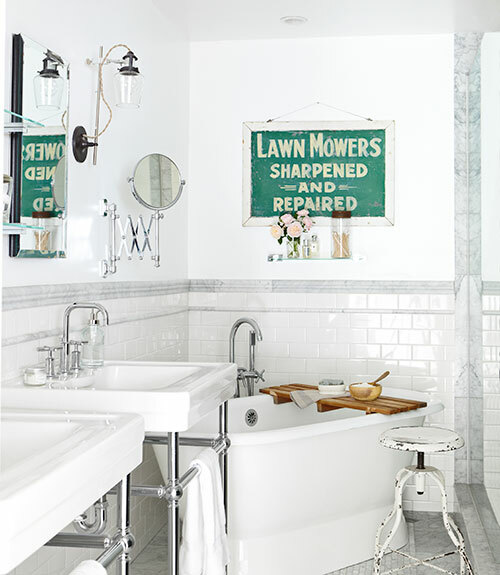 I am going to redo my bathroom this winter and I am looking for some new ideas. 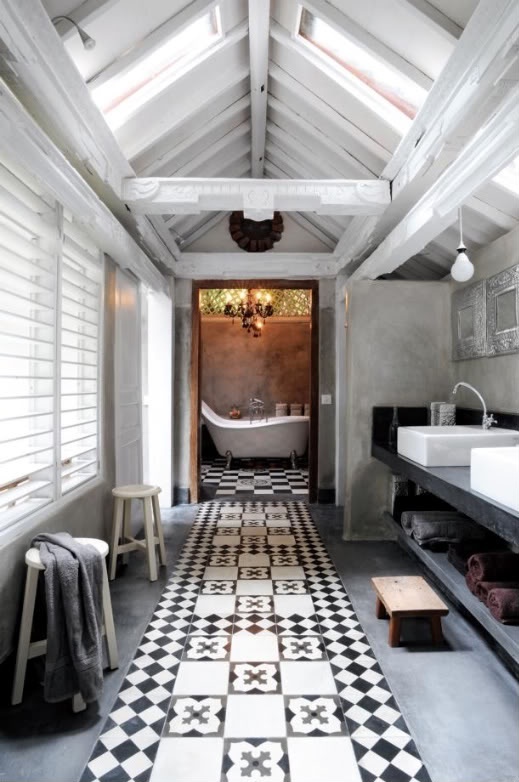 I am pretty sure how I want it to look with grey and white tones and a grey wood vanity with a marble countertop, but I love looking for fresh ideas and there are so many gorgeous bathrooms on Pinterest. I wish I had a huge space but I have a rather small main bathroom so it will need to make a statement! It is so fun to have a big tub and a walk in shower like some of the photos below. So dreamy and romantic aren't they? 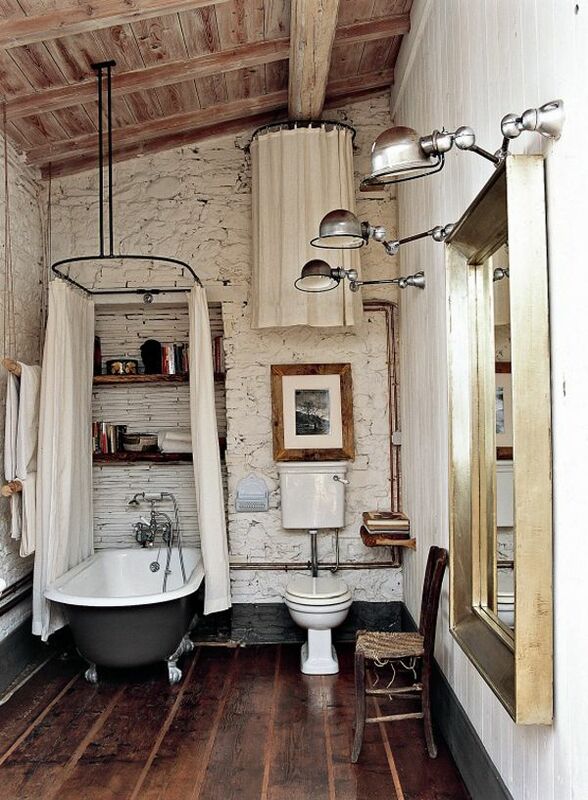 What would your dream bathroom look like?